It’s going into day six of the Workers’ Party congress in North Korea, and leader Kim Jong Un shows no signs of retracting his use of nuclear weapons. 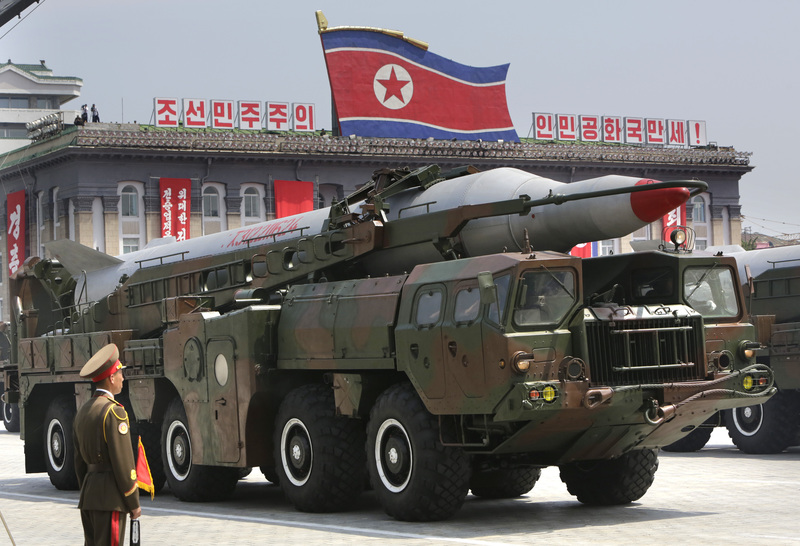 The KCNA news agency reported on Monday that a self-defensive nuclear weapons capability would continue to be developed. The congress, which is the first to be held in 36 years is believed to be a means to cement Kim Jong Un’s power in the nation. The congress released the decision to the KCNA news that the development of nuclear arms will only occur accordingly, while its sovereignty is threatened. “We will consistently take hold on the strategic line of simultaneously pushing forward the economic construction and the building of nuclear force and boost self-defensive nuclear force both in quality and quantity as long as the imperialists persist in their nuclear threat and arbitrary practices,” congress announcements stipulated. The ramping up of their testing of nuclear weapons early in the year saw North Korea come under further UN sanctions. A long-range rocket launch is scheduled for next month, defying international pressure.